AmeriFace - Jazz Artist Michael Lington Supports AmeriFace! 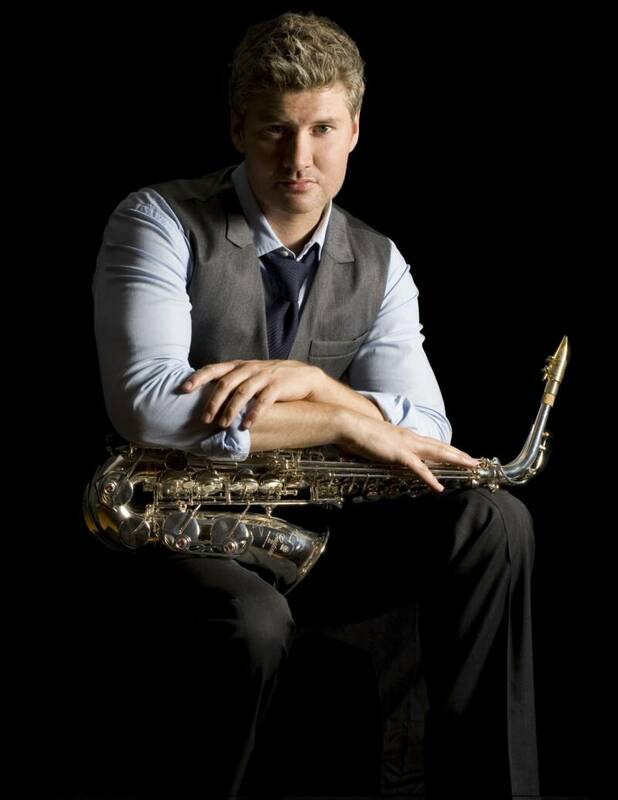 Contemporary Jazz Artist Michael Lington Supports AmeriFace! secure a lifetime of normalcy and confidence.